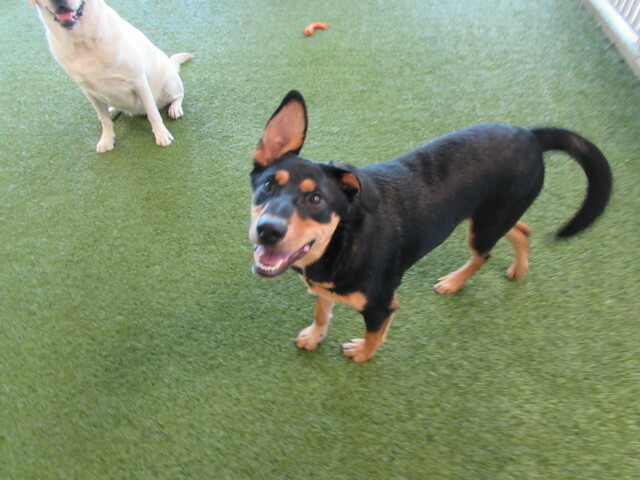 Play Care Pooch of the Week: Jaggar! 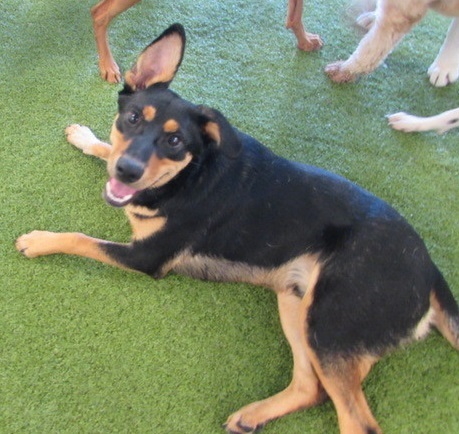 The Play Care Pooch of the Week is Jaggar Beckman! He is an eight month old Shepherd Mix. 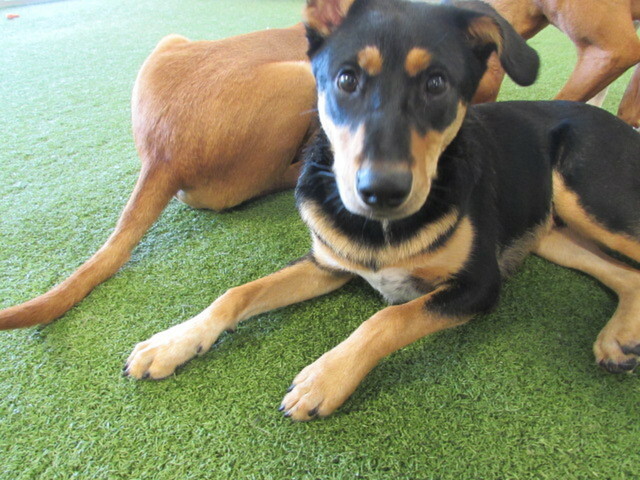 Jaggar is one of our new pups in Play Care. He was shy coming in but is now loved by everyone! 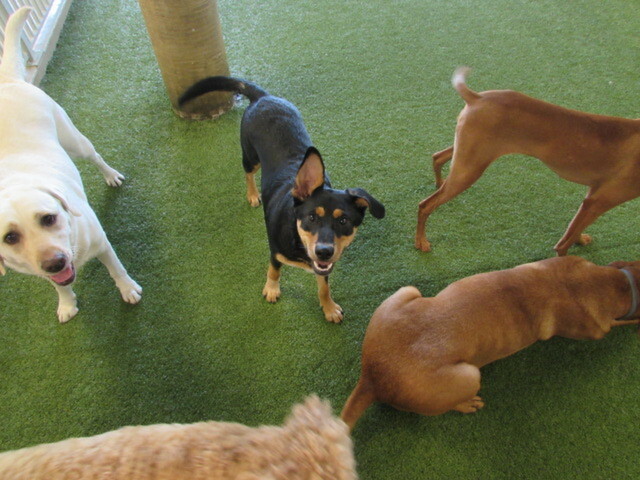 Jaggar is full of love and energy. 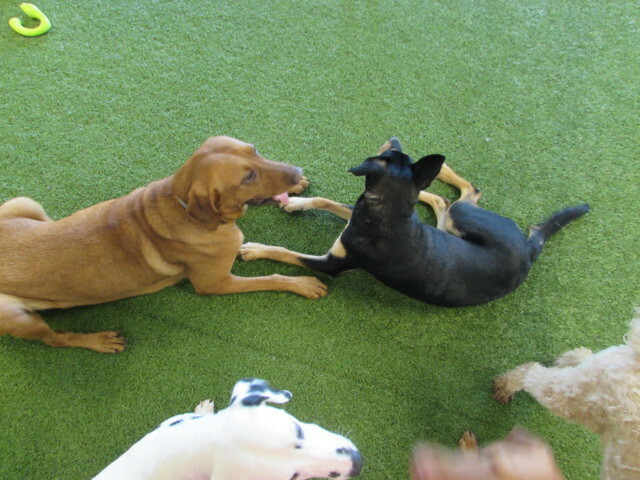 He enjoys wrestling and running with everyone he meets in Play Care. 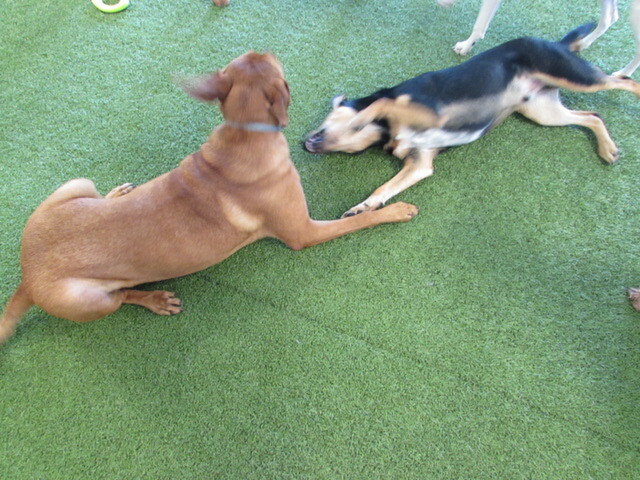 Every day that Jaggar comes in to Play Care he makes a new friend! Jaggar, all of us at The Retreat are proud of you!